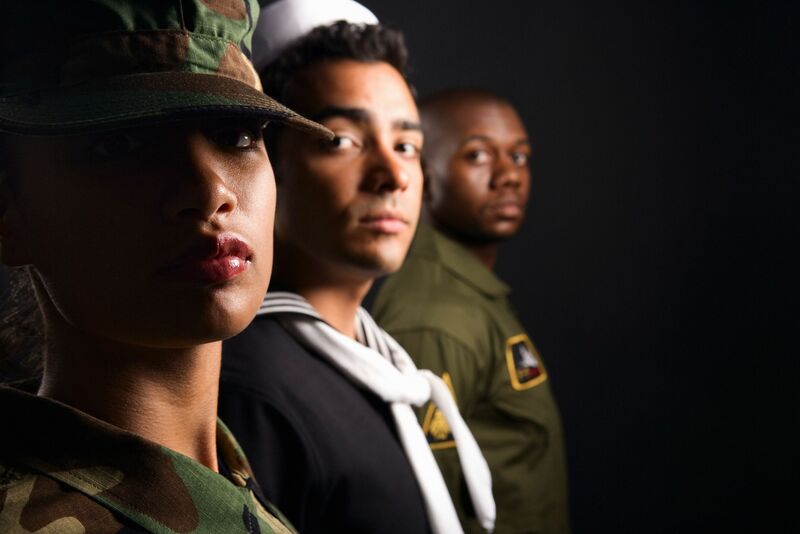 Military veterans might consider settling down into a secure and safe civilian life with franchises for veterans. It is a great opportunity, allowing them to use their service acquired skills and adaptability to build a successful franchise business. Franchisors, too, provide great franchise benefits and business loans to help veterans start a franchise business. Veterans can surely look forward to a new challenges and opportunities with these franchise benefits. The biggest hurdle for opening a franchise for veterans is usually financing. Although, there are quite a few franchises that require low initial costs, especially when shopping franchises for sale, the ongoing royalty fees and total investment required can skyrocket quickly. The IFA or International Franchising Association has been trying to address these issues for quite some time now. It recently relaunched the Veteran Transitions Franchise Initiative to assist army veterans who wish to open franchise businesses. The initiative currently has more than 600 companies enlisted as providing veteran-friendly franchise opportunities. These companies offer franchises at hugely subsidized rates, along with support and training to start a veteran franchise business. Subway franchises offer some unique benefits to veterans. Subway franchise fees are waived entirely for those opening on a military base or other government-owned location. Or, if you are opening a location that is not on government property, but you are receiving government financing to make the franchise possible, you get a 50% discount on your franchise fee. This could prove to offer savings of as much as $15,000 dollars, without the need for prospecting tools to help you do it, which is huge. If you are looking for some of the best franchise deals for veterans, Subway offers some of them. JDog Junk Removal is a reputable franchise among veterans. The company is popular partly because of its ownership. It is only US military operated junk removal business, requiring only a one time royalty fee. Additionally, JDog only offers franchise ownership to veterans. Certainly, JDog Junk Removal franchises can be doubly beneficial for veterans, owning a popular brand and working with a franchise network that shares the same values as most veterans. With a stronger brand name, 7-Eleven provides profitable veteran franchise options. As one of the leading convenience retail businesses, 7-Eleven offers a great brand name along with franchise subsidies to veterans. If anyone knows the business, we know this brand knows how to franchise successfully. It offers a 20% discount on the initial franchise fee for the first franchisee store. Furthermore, 7-eleven offers up to 65% financing support to veteran franchise owners. And, other incentives are provided to veterans to help them operate a great business model. Anytime Fitness is another franchise for veterans to take into consideration. Essentially, the company caters to an industry that fits one of veterans’ ingrained skill sets, fitness. In addition, it provides decent franchise support to veterans to help them navigate learning how to franchise. The financing support includes a 20% discount on the franchisee fee for US veterans along with other incentives. Moreover, the company charges a fixed monthly royalty fee of $549. Lastly, Anytime Fitness has a leading global franchisee model, making it a dependable franchise for veterans. This newly opened franchise offers veterans the opportunity to open single or multiple unit franchises. The franchise fee is further discounted for veterans by 10% off the initial fee. This can be a substantial savings on a $40,000 initial franchise fee, which will help you avoid financial mistakes many veterans make. Furthermore, if you have a passion for great food and customer service, this would be a great fit for you. These are just a few of the interesting franchise options for veterans. In a more comprehensive list provided by GIJobs, the market trends are analyzed to suggest the best franchise opportunities for veterans. Additionally, if you get specialized funding, you can looking into a Starbucks franchise that may require the additional capital. The incentives and benefits for veteran owned franchise can be huge. Of course, doing your research on franchises for veterans is worthwhile.